Curd or Yogurt is a powerhouse of vitamins and minerals, especially rich in calcium. 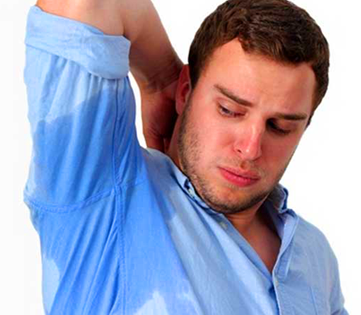 Usually, it is used as a good remedy to reduce heat in the body. 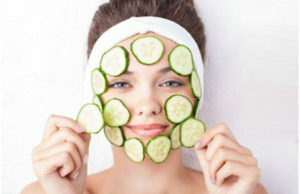 It is not only good for your health but also for best for your natural beauty. Having a cup of yogurt in your breakfast everyday is really good for your skin. Lactic acid in curd helps remove the dead skin cells effectively. It cleanses the pores and improves skin complexion. It removes blemishes and sun tan on regular usage. 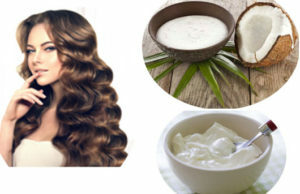 It is easy to enhance your natural beauty with our few curd beauty recipes which can be made at home. Take 20 ml of curd in a small bowl and mix it with 4 tbsp of green gram powder. Now, apply it over the face and neck. Allow it to be for thirty minutes and rinse off with warm water. You can do this for twice a week for better results. It acts as a suntan cream, which gives protection from UV light exposure. Take tbsp of curd in a bowl. 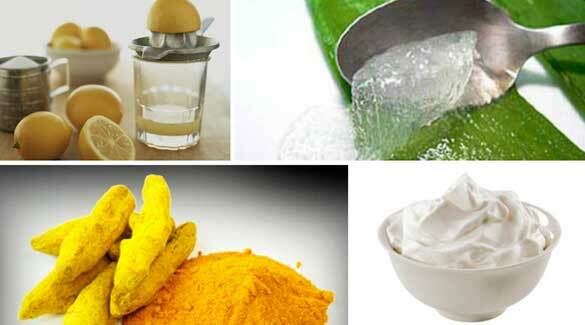 Add 2 tbsp of aloe vera pulp, 2 tbsp of lemon juice and 2 tbsp of turmeric powder to it. Spread it over the face and leave it for thirty minutes. 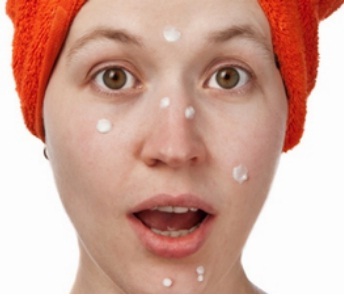 This is a best treatment for people who suffer with acne. Take 3 tbsp of yogurt and blend it with 5 tbsp of fenugreek seeds powder. And also add 2 tbsp of onion juice to it. Spread it over scalp before one hour taking bath. It is a best technique to treat your dandruff problem. Take a bunch of henna leaves and curry laves to make a paste of it. Blend 3 tbsp of yogurt to the paste and mix them well. Now, spread it over the scalp gently and allow it to be for one hour. This remedy helps you treat hair fall problem and gray hair problem. You can add cucumber juice to it. Apply it over your face and neck. Leave it for twenty minutes and rinse off with cold water. 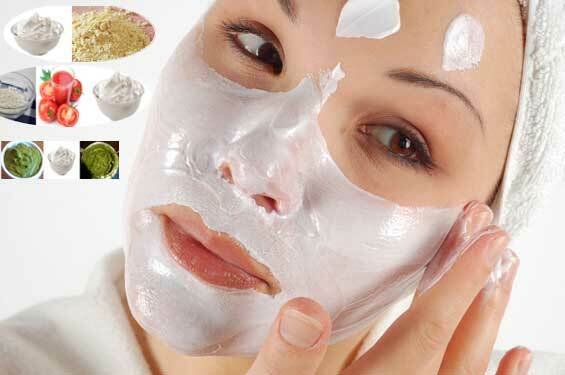 This is a best remedy to get fair and glowing skin.